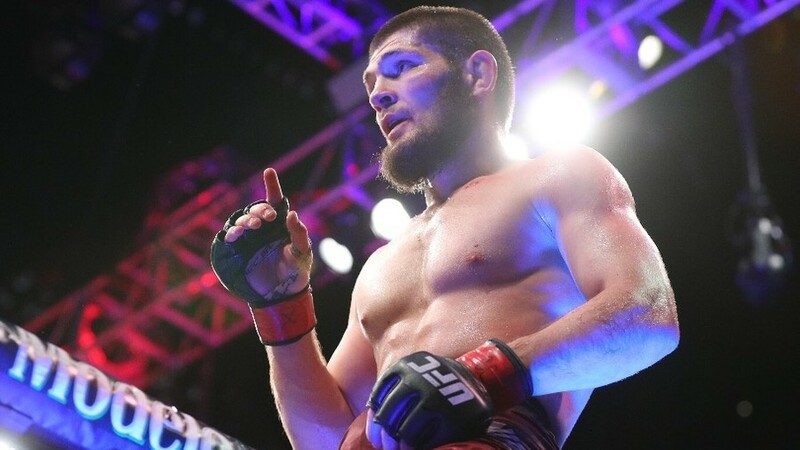 UFC Lightweight champion Khabib Nurmagomedov has said it pretty loud and clear that he wants one man for his first title defence and that is ex-champ Conor McGregor. Khabib added that he thinks him vs McGregor is the biggest match-up in the UFC history and that keeping aside the bus incident, and other altercations, his motive is just to fight the Irishman. The UFC champion’s comments come a few days after president Dana White said no deal is close yet for the fight between the two fighters. “You know what, I’m not even thinking about Conor till – I’m serious. We’re not talking about a fight right now,” Dana White said. Khabib has been chasing McGregor ever since the Irishman fought the then Lightweight champion Eddie Alvarez to become a two-division champion. And it seems as if the Irishman has finally started to throw a few hints here and there. But nothing is concrete yet, except for the fact that Khabib knows what he wants next.